Distribution finance in entertainment is about quantifying and maximizing the value of opportunities. Sounds straightforward enough, but in a field so complex and fluid, it’s not always easy to stay ahead of the knowledge curve. Distribution deal-making can be a particularly thorny area, with even seemingly small decisions having dramatic effects on profits. How can content producers work with their distribution teams to build the most effective deals possible – and get buyers interested? You’ve done your research and believe you’ve got a winner, but buyers have proven elusive. To get over the hurdles, consider forgoing a higher initial price today in favor of a bonus structure that could generate exponential returns down the line. Buyers will have the price cushion they need to move forward, and you will have your signed deal. Yes, you’ll be taking a risk, but it will be a measured and well justified one, particularly if you are in a “deal or no deal” situation. If your product’s performance lives up to expectations and your bonus structure is carefully crafted, profits tomorrow could far offset any deferred today. A La Carte – With this relatively high risk, high reward deal type, distributors are choosing individual products to pitch and sell. They can demand top dollar, but buyers may be wary. Output – Here, distributors are pitching and selling bundled products, sometimes their company’s entire output. Content in the bundle can be great and, to put it tactfully, not so great. Buyers have to take the duds in order to get the most promising material, while content producers can rest easy knowing they have a safe and steady distribution base. With more modest pricing for potentially lucrative products within the bundle, financial rewards for these producers may be limited, but their risks will be, too. To make the most effective deal type decision, distributors need to have a thorough understanding of individual markets. For example, the Australian market has been known to favor American content. Given this affinity, a hot television program could be shopped a la carte at a relatively higher price rather than being buried with other programming in an output deal. Asia, on the other hand, has used American content as off-hours filler, and buyers may not pay a la carte pricing if this is their intention. Output deals may work better in markets like these where demand just isn’t as fierce as it might be elsewhere. The goal is not to leave money on the table or your product without an exploitation platform. That means knowing what each market wants and what deal type will serve you best given that demand. It’s easy for all involved to have tunnel vision when it comes to distribution finance, but numbers blinders have to come off in order to make the most profitable deal choices. The best decisions come from a distribution team that makes it a priority to stay fully versed on developments across the entire spectrum of an increasingly unstable landscape. With time-shifted viewing becoming the norm and more and more viewers cutting the traditional cable cord by opting for newer platforms like Netflix, teams must think about how the viewing experience has changed and how these changes can and should affect distribution deal creation and negotiation. Teams that can’t anticipate changes and pivot quickly to them simply won’t make the best deals for their companies. 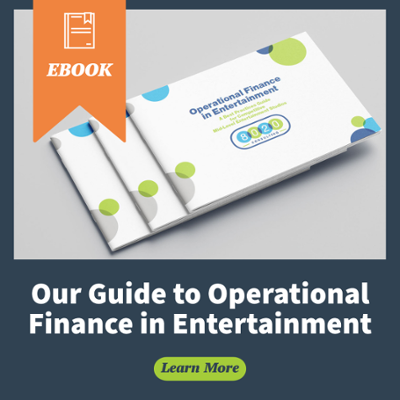 Within the entertainment industry’s overall distribution finance landscape, special attention should be paid to the evolution of key performance indicators (KPIs). In just one case, the old C3 metric that focused on “live +3” has already been eclipsed by numerous metrics that extend the measurement period and arguably allow for a more accurate viewership picture given the changing habits of content consumers. Knowing which KPIs to utilize and how to interpret them can help you in all aspects of distribution finance, giving you vital background information to inform your deal-making process. Distribution finance in entertainment is not without its fair share of landmines, some that can be nothing short of catastrophic for content producers. As with so many industries today, a specialist’s knowledge has become critical to quantifying and maximizing the value of opportunities. 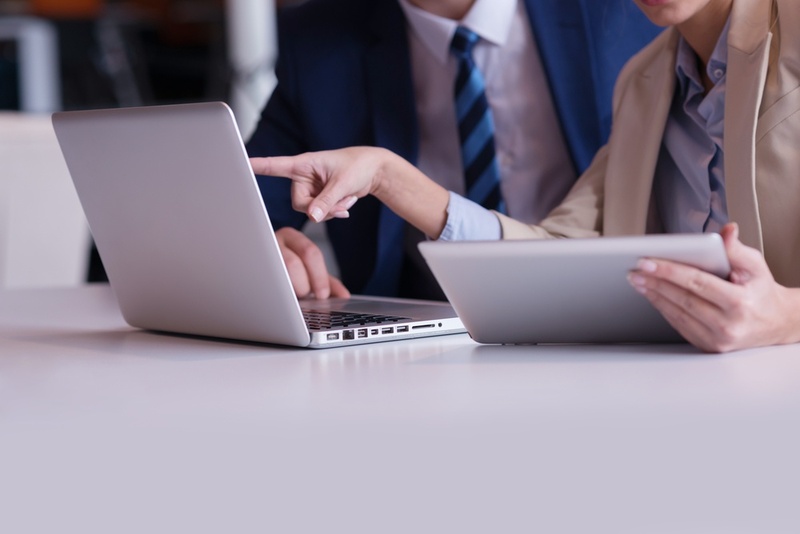 Accounting generalists typically don’t have the expertise that would allow them to offer the best possible counsel, especially when it comes time to structure distribution deals. Companies interested in strategic finance in entertainment must seek specialists. Among their many possible contributions, specialists can add insight into the nuances of distribution platforms and the timing required for optimal product exploitation. They understand the risks and rewards of a la carte deals vs. output deals and can even help clients to craft creative hybrids of the two. They also know when to recognize revenue, avoiding the miscalculations that are all too common among rookies and generalists who tend to call in their chips prematurely. 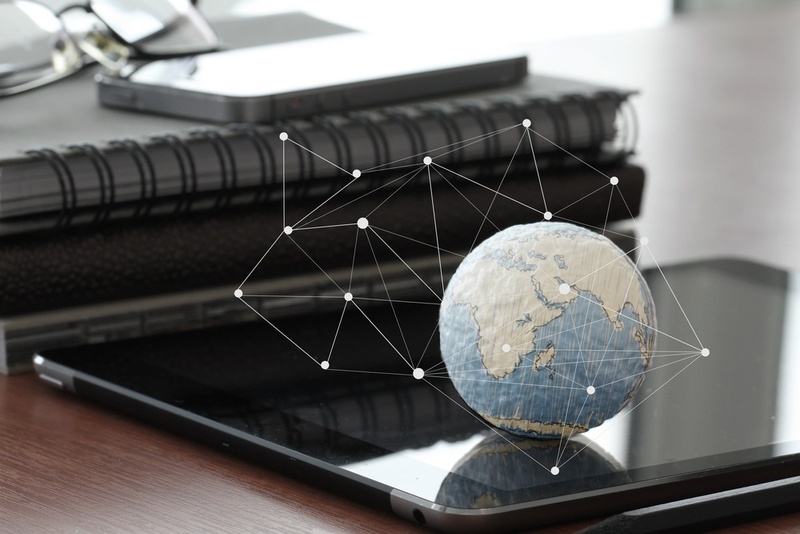 On the international front, specialists can assist distribution finance teams by anticipating the content appetites of their focused regions or countries. The injection of an in-house specialist or dedicated consultant into the mix can be just the boost that distribution teams need to structure the kinds of deals that keep their companies not just afloat in the short term, but thriving over the long. If you’d like to contact 8020 Consulting directly for more information about our entertainment finance services, you can also click here to contact us.